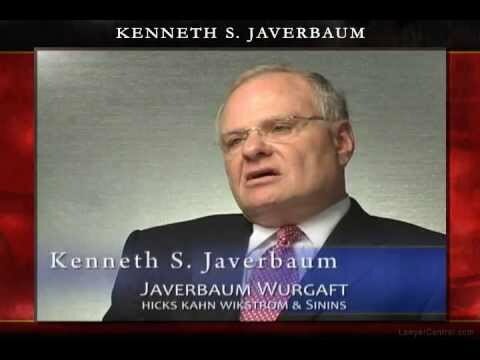 Ken Javerbaum has been one of New Jersey’s most well-known and highly-regarded members of the Plaintiff’s Civil Trial Bar for close to four decades. His standing and reputation have been built on his integrity and collegiality combined with his extraordinary record of success as well as his committed participation and leadership in professional activities and organizations. Ken has annually been recognized as one of the Top Ten Super Lawyers in New Jersey and has received countless other distinctions, honors and accolades during his career. His colleagues at the Bar routinely refer him their most difficult cases and it is a testament to his reputation that he is frequently called upon to represent some of New Jersey’s leading governmental and judicial officials when they or close family members require personal representation. 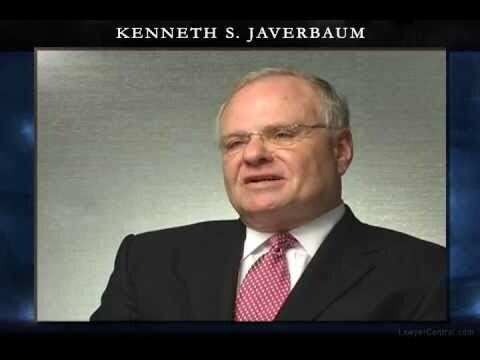 In addition to trying hundreds of cases to verdict and obtaining numerous multi-million dollar recoveries, Ken is a creative legal thinker and his appellate advocacy has led to a number of progressive advances in Tort Law. Participated in NJICLE’s annual Tort Law Seminar as a panelist and lectured on Title 59 claims and Tort Claim Damages, 2014.